€ 299 per year, full membership, unlimited golf and a beautiful mountain valley. Join us as a member for 2018 now and play for free this year! 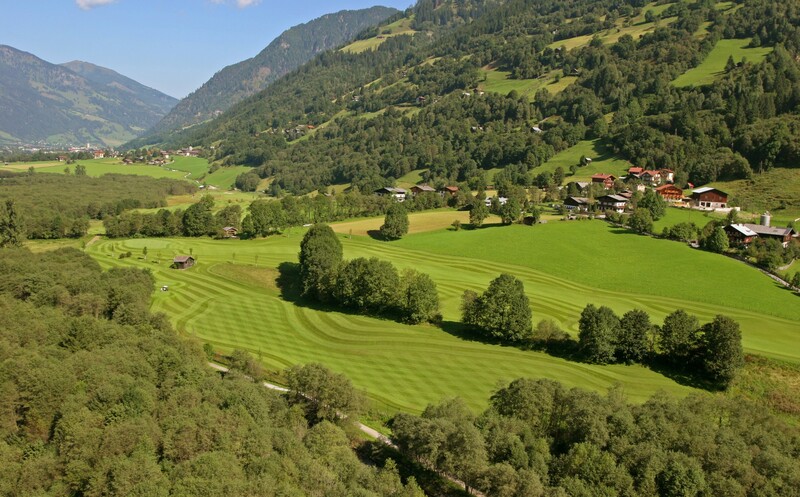 Enjoy unlimited playing rights in Golf Club Gastein without any greenfees! Free use of the complete training facility and driving range. Included in a distance membership is the Internationally valid Austrian Golf Federation membership card. 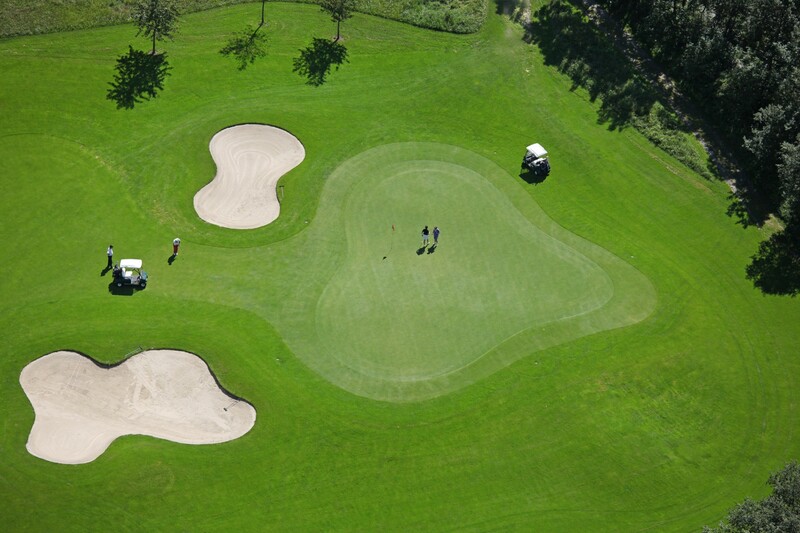 As an official Golf Club Gastein member you can play on a green fee basis all over the world. We are not an internet agent. We are a genuine golf club offering a contact partner directly in the club. Simple and great value, an ideal offer for beginners. The Gastein valley offers a huge variety of activities or just pure relaxation in the world renound spa region. Thanks to its modern trafffic infrastructure, Golf Club Gastein is easy to reach from all directions. From Gastein to Salzburg in 1 hour, Munich and Linz in 2,5 hours and Vienna in 4 hrs.